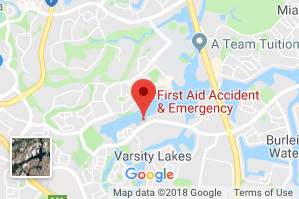 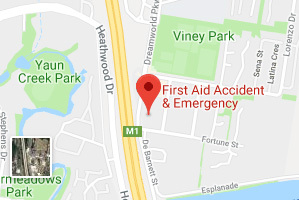 At First Aid Accident & Emergency we are a 100% local training organisation and offer FUN, interactive First Aid & CPR courses in Varsity Lakes and Coomera. 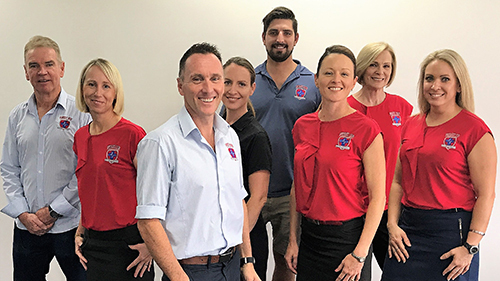 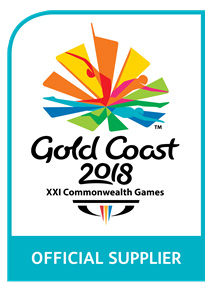 Our courses run daily on the Gold Coast, for location information check here: Varsity Sports House and Coomera First Aid Training Centre. 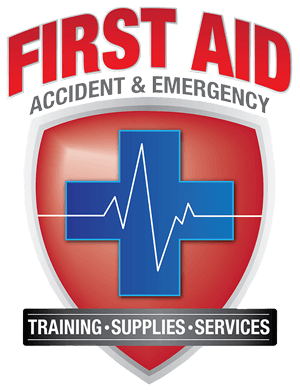 If you have any questions about our courses, please call us on 07 5520 5068 or contact us.